An Asia-backed mega mine worth $21 billion should receive final approval before the federal election is announced, an industry body has urged. The Coal Council of Australia wants all outstanding regulatory requirements for Adani Australia’s Carmichael Coal Project to be approved by federal and state governments so work can finally begin. The council’s chief executive believes Adani has been been so harshly scrutinised it has hurt the mining industry. He believes the project’s promise of up to 10,000 jobs is good reason for authorities to give the final nod. 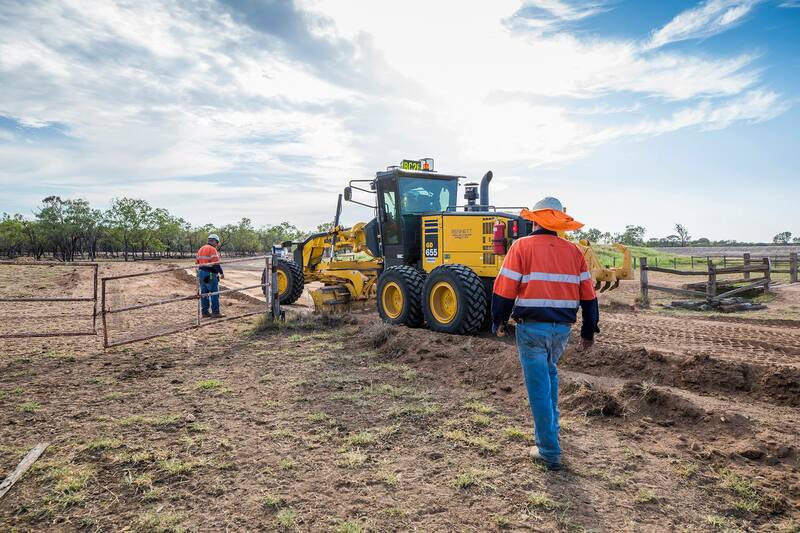 “Central and northern Queensland needs the jobs, and enhanced economic activity that the new coal mine will bring and all outstanding approval processes need to be urgently finalised,” Evans said. He joined the Queensland Resources Council in recognising the resources sector’s major contribution to the latest federal Budget’s $7.1 billion surplus, which was driven by high coal and other commodity prices. The 2019-20 budget estimated company tax receipts would be $8 billion higher than expected over the next four-year period due to the contribution of mining, Evans said. “The coal industry which is Australia’s largest export will comprise a large share of this increase,” he said.